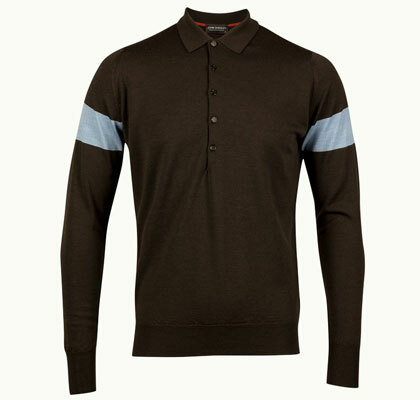 Interesting variation on a theme with these Fred Perry long-sleeved polo shirts. Pretty much as it says really, the classic Fred Perry polo gets long sleeves for the winter months, with collar tipping, button collar and elasticated cuffs. 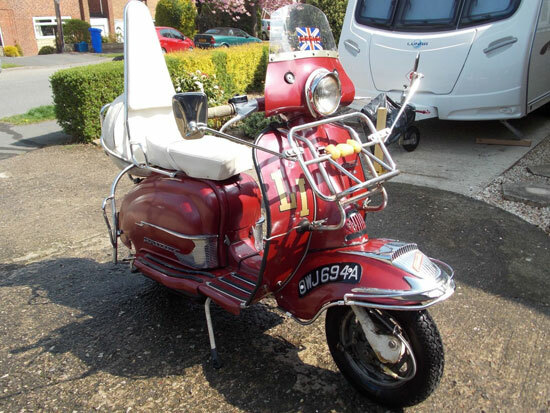 Not as warm as something like a Smedley, but if you like the look, worth a look. Check out the other colour options over the page, with all retailing for £65 each.